In recent years, the opioid epidemic has played a dominant role in the United States as opioids continue to be exploited. The National Institute on Drug Abuse states that more than 115 people die from opioid abuse everyday. In May 2018, the specialty company US WorldMeds gained FDA approval on Lucemyra (lofexidine hydrochloride), the first non-opioid treatment that better manages opioid withdrawal symptoms among adults. 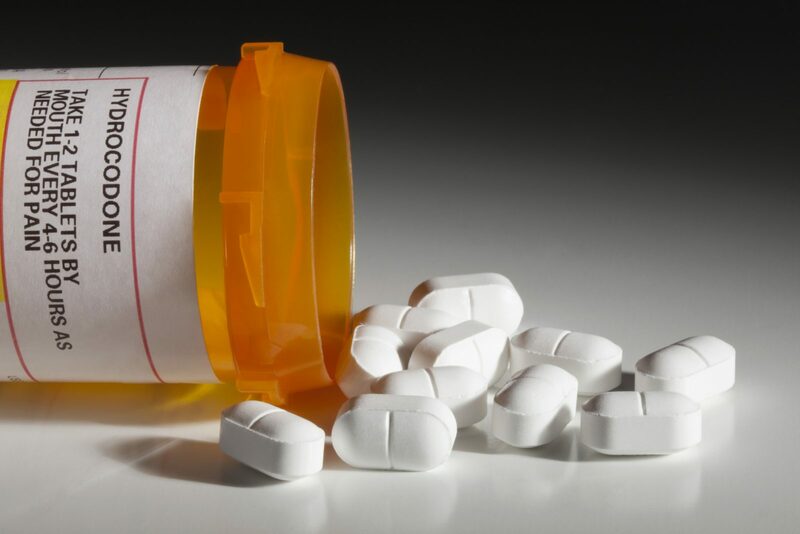 This ongoing crisis has prompted drug and device companies, federal agencies and healthcare professionals to better manage opioid withdrawal treatments quickly and effectively. This was evident as the new drug application for Lucemyra was given priority review and fast track designation. Opioid withdrawal symptoms include nausea, muscle cramping and anxiety and are often used in synergy with a long term treatment medication, like buprenorphine. Lucemyra is intended to supplement these long term treatments that last no longer than 14 days. The FDA still warrants that 15 animal and human postmarketing studies be conducted for Lucemyra. Additional animal safety studies will be needed to support claims of long term use and use by children. Treatment plans which exceed 14 days include the gradual opioid taper, which will also require clinical studies to assess safety. Evaluating the Abuse Deterrence of Generic Solid Oral Opioid Drug Products Guidance for Industry, which was published in November 2017, stated that “applicants are encouraged to seek the Agency’s input on study design… and additional testing suitable for product-specific development.” This falls in line with the FDA pushing for both the acceleration of better treatments and better patient accessibility for said treatments.